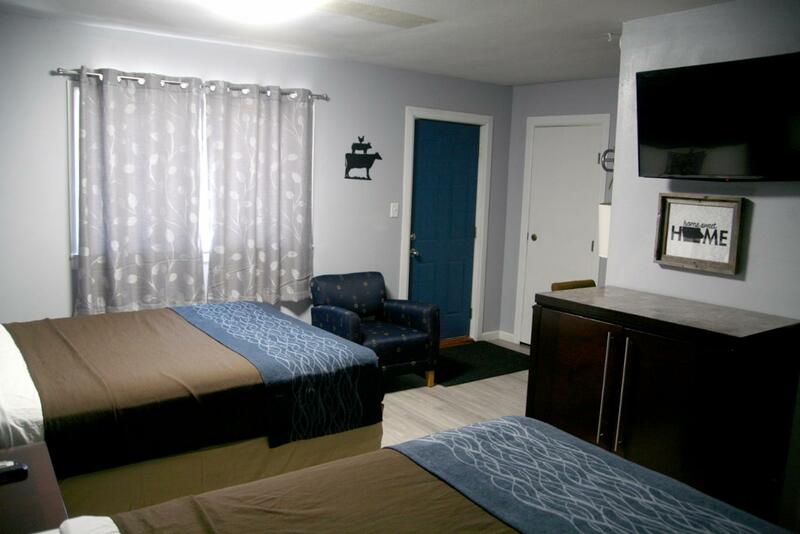 Images Room Details 53.35 53.35 53.35 53.35 53.35 53.35 53.35 53.35 53.35 53.35 53.35 53.35 53.35 53.35 Book Now! 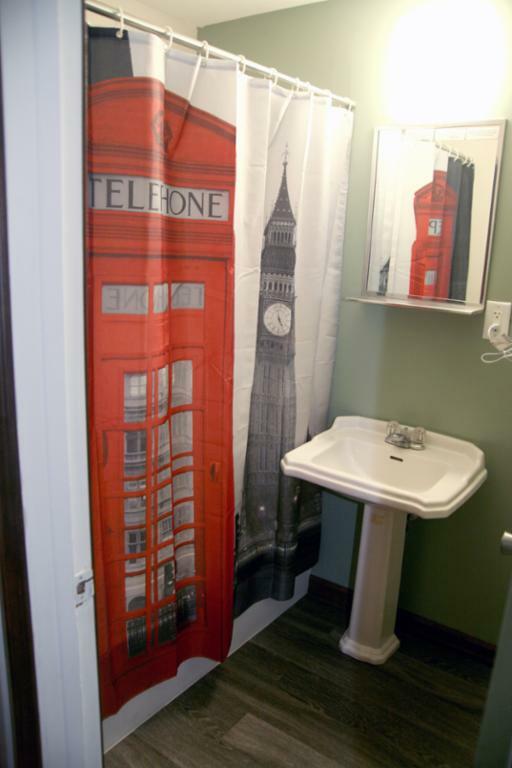 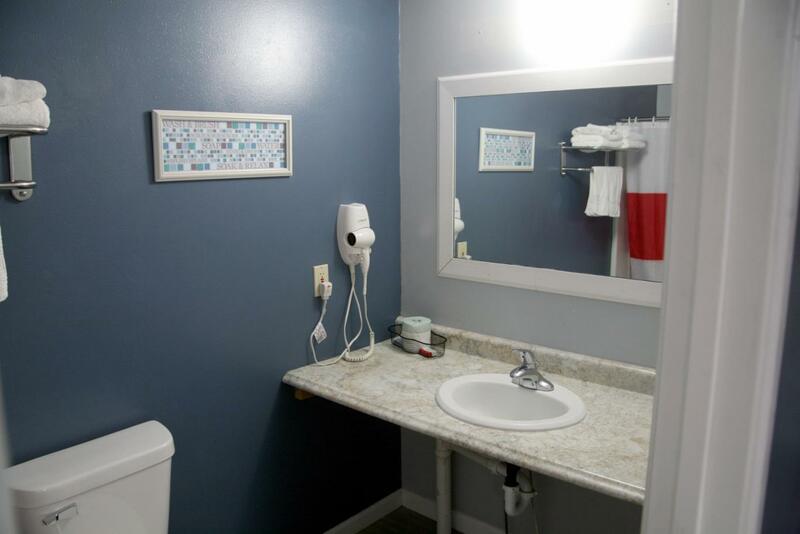 Images Room Details Sold Sold Sold 58.2 58.2 58.2 63.05 63.05 63.05 63.05 63.05 63.05 63.05 63.05 Book Now! 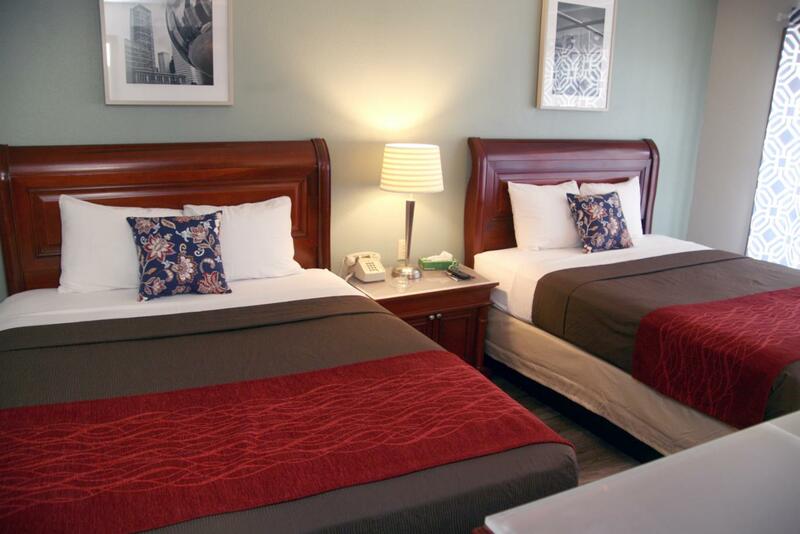 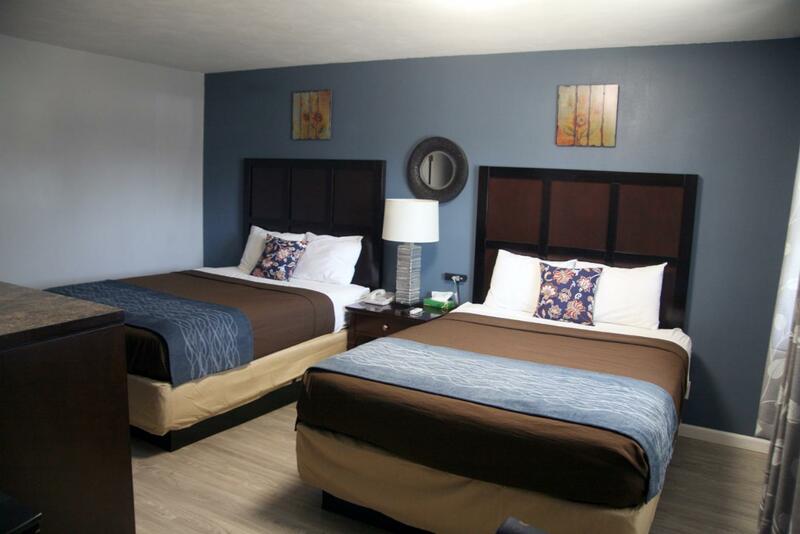 Images Room Details 58.2 58.2 58.2 58.2 58.2 58.2 63.05 63.05 63.05 63.05 63.05 63.05 63.05 63.05 Book Now! 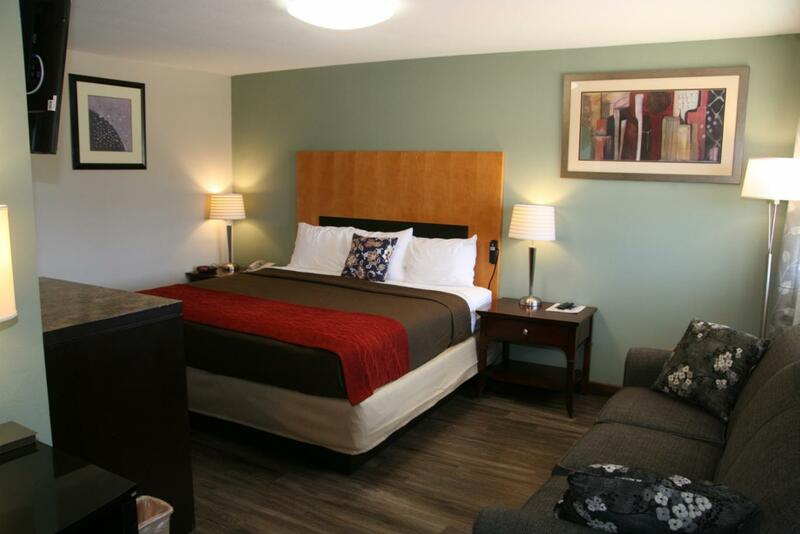 Images Room Details Sold Sold Sold 63.05 63.05 63.05 67.9 67.9 67.9 67.9 67.9 67.9 67.9 67.9 Book Now! Images Room Details 67.9 67.9 67.9 67.9 67.9 67.9 67.9 67.9 67.9 67.9 67.9 67.9 67.9 67.9 Book Now! 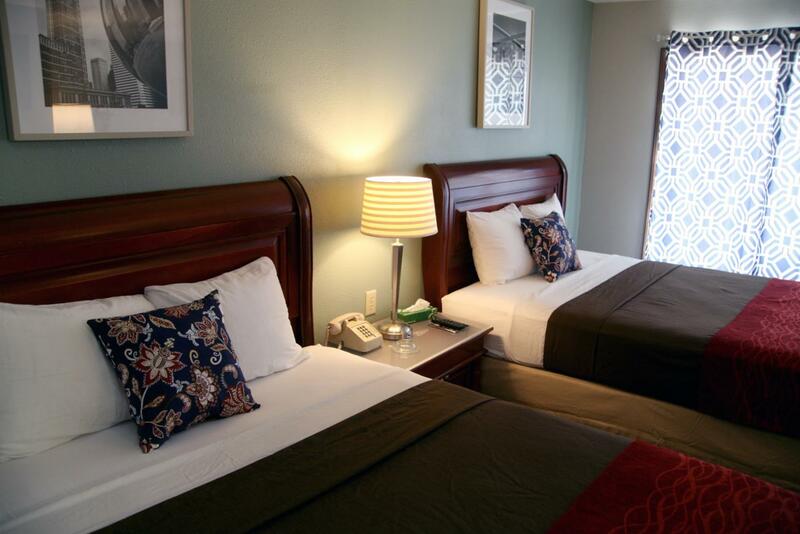 Images Room Details 53.35 53.35 53.35 53.35 53.35 53.35 58.2 58.2 58.2 58.2 58.2 58.2 58.2 58.2 Book Now! 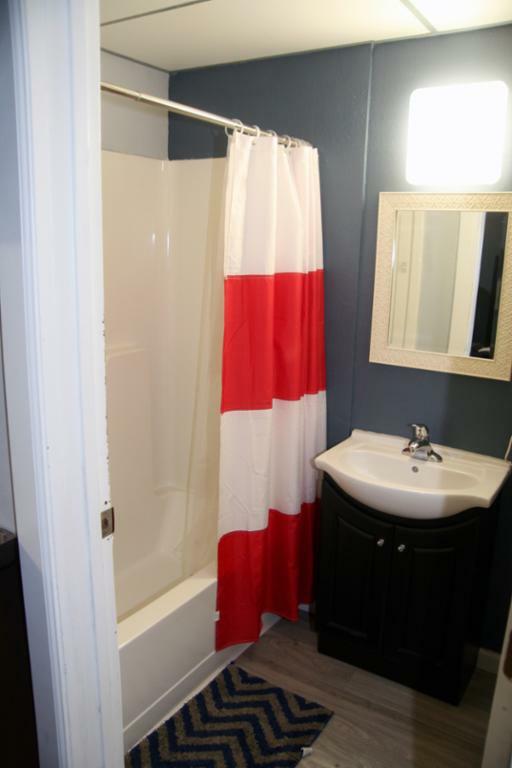 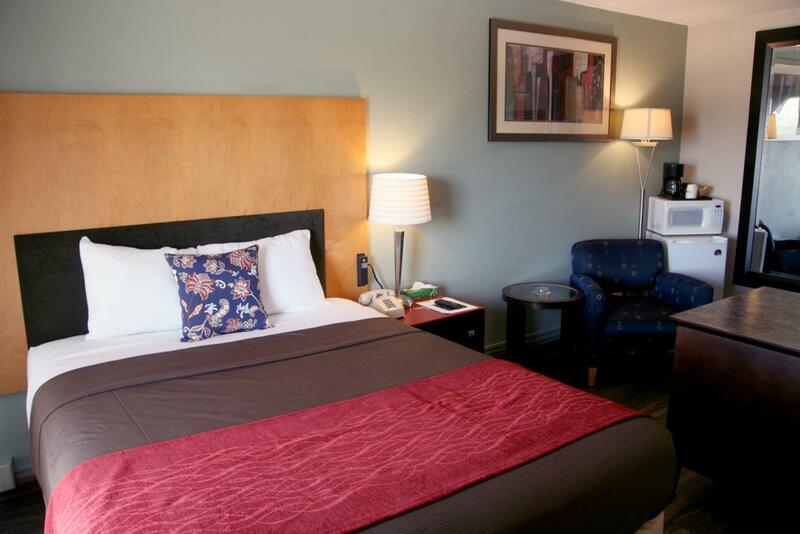 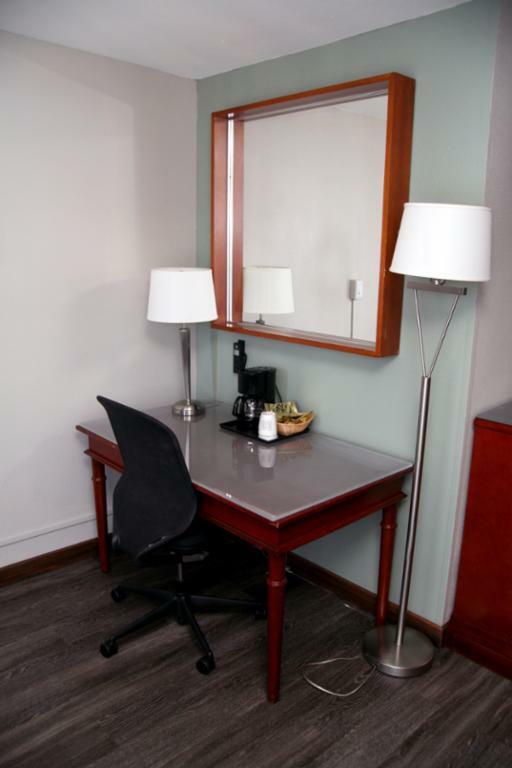 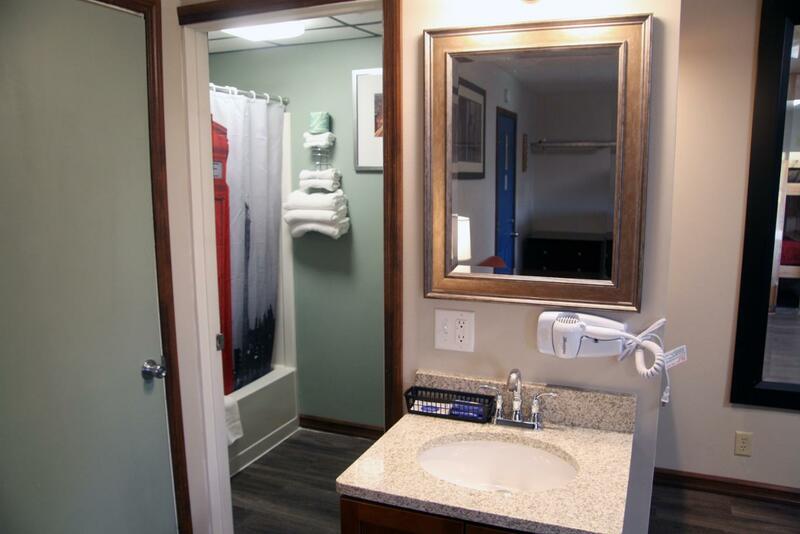 Images Room Details Sold Sold Sold Sold Sold Sold 77.6 77.6 77.6 77.6 77.6 77.6 77.6 77.6 Book Now! 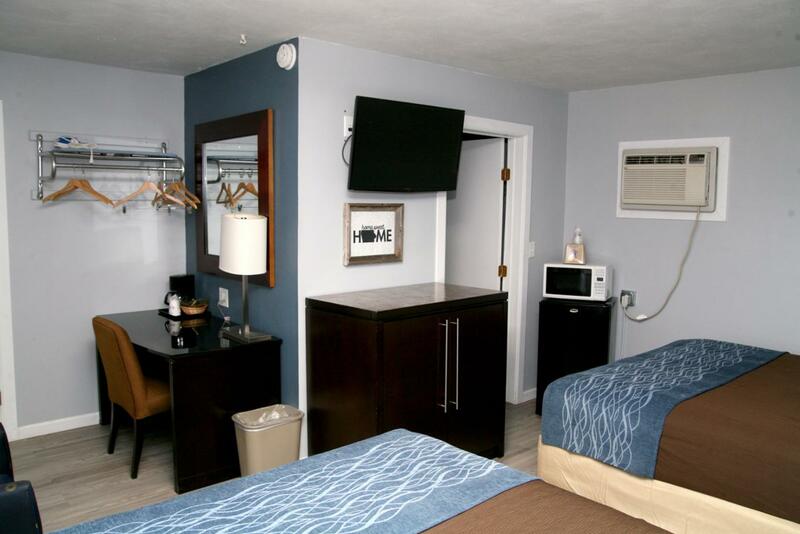 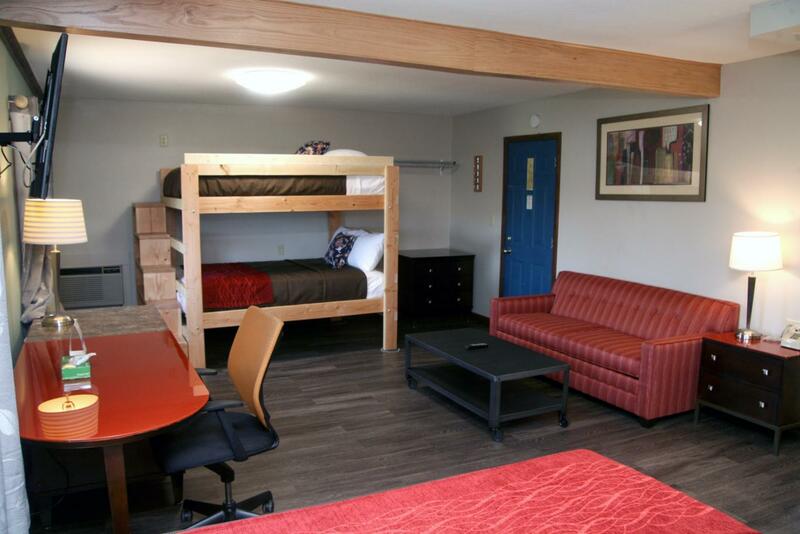 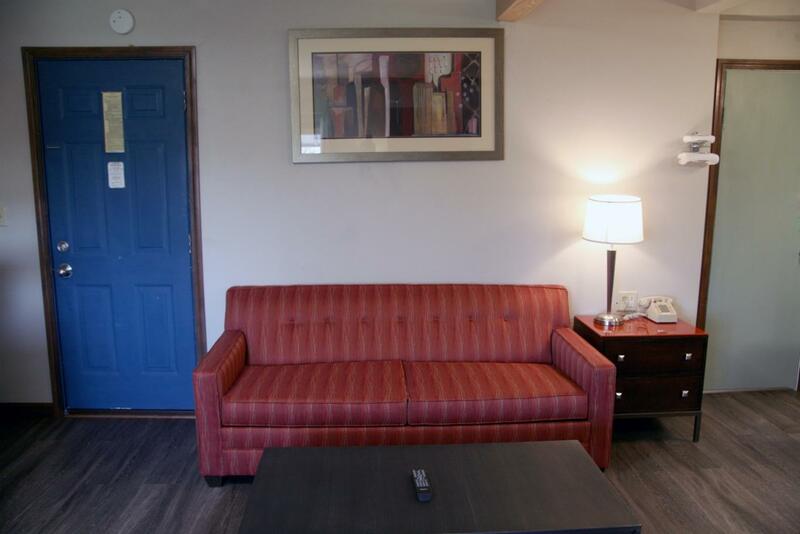 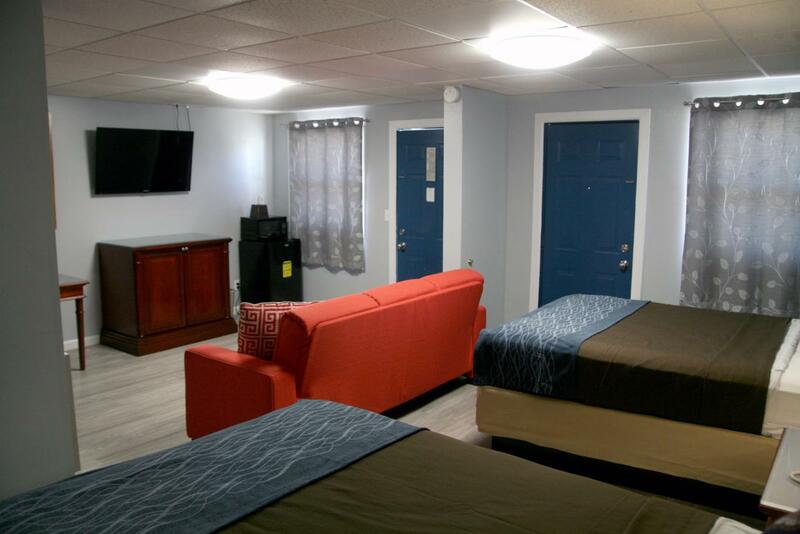 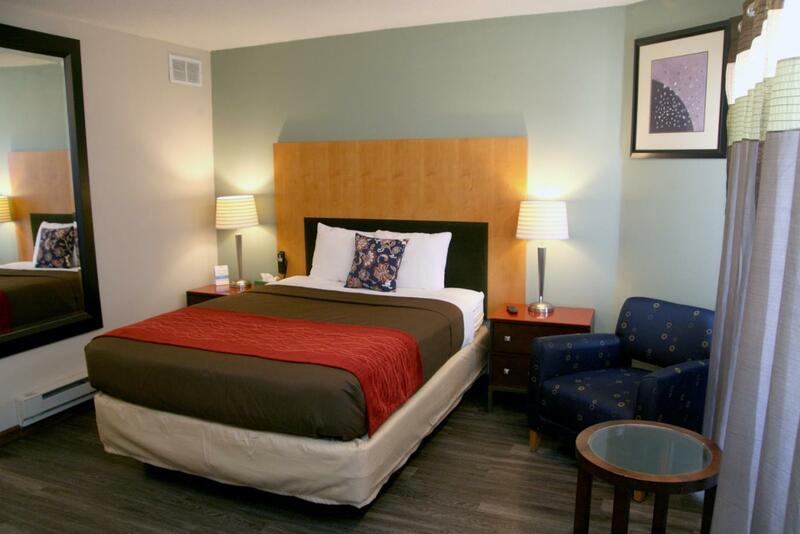 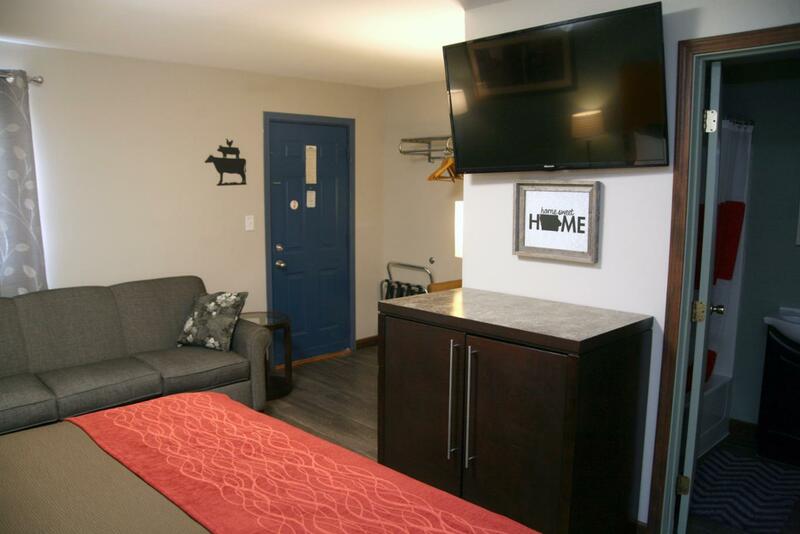 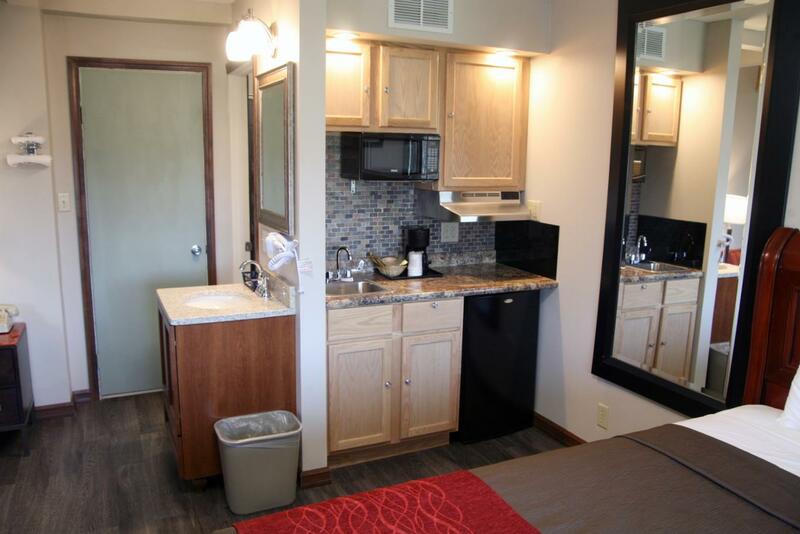 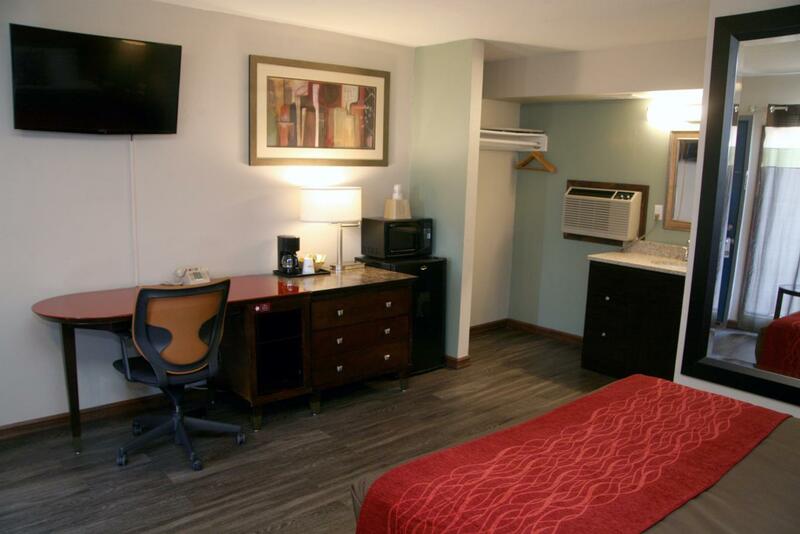 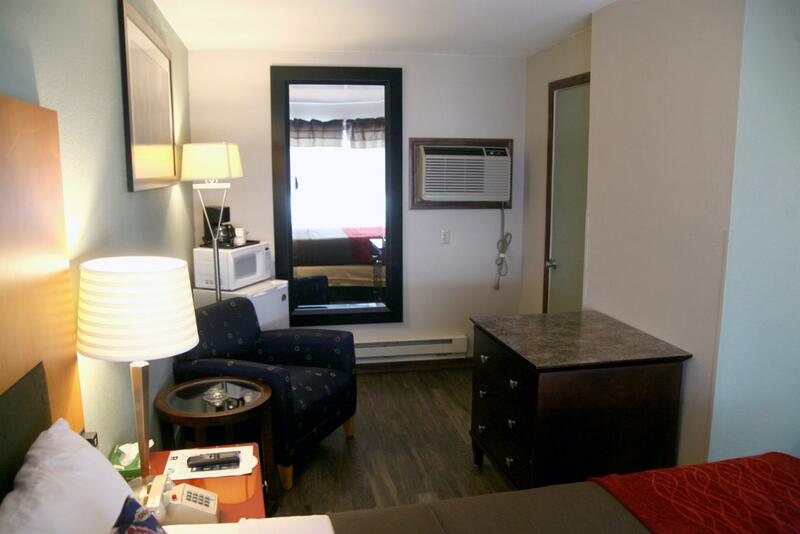 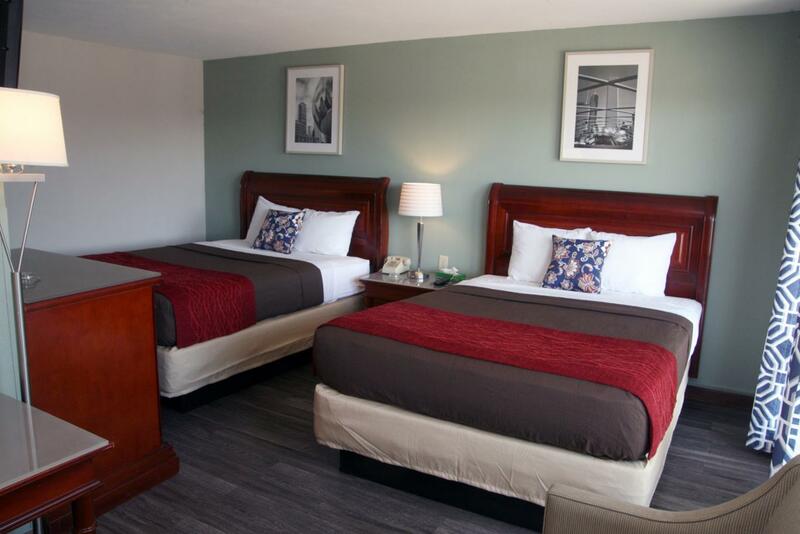 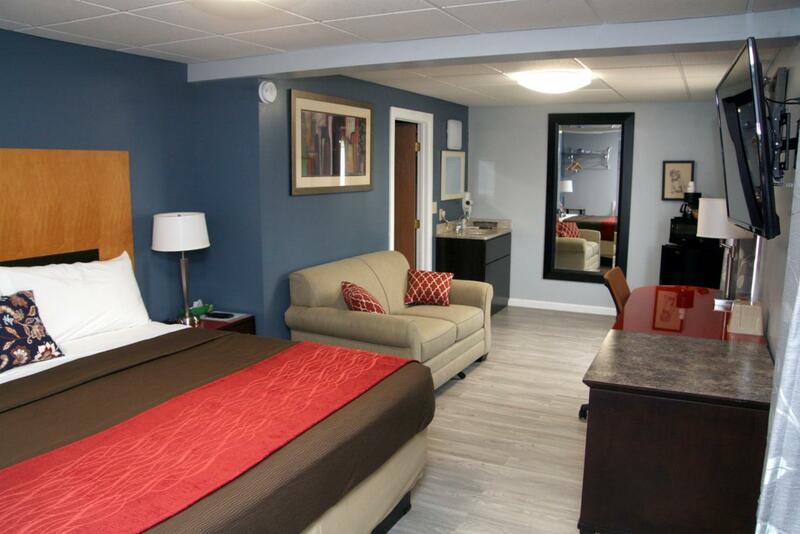 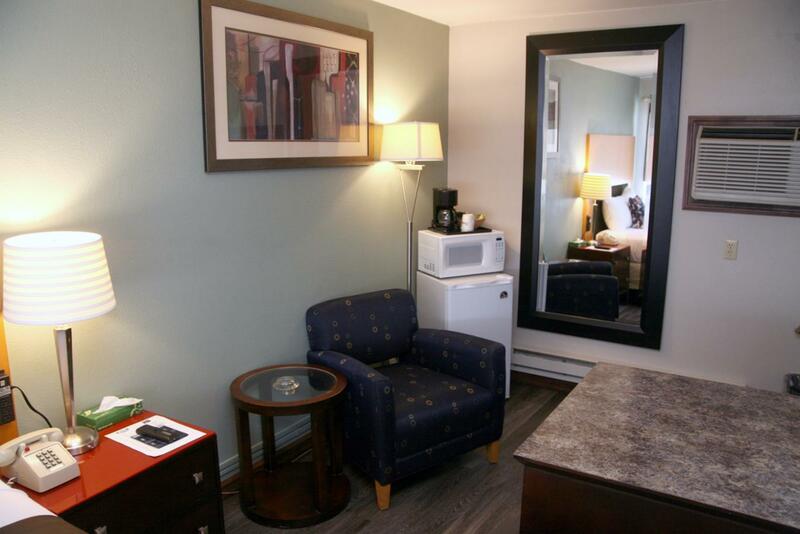 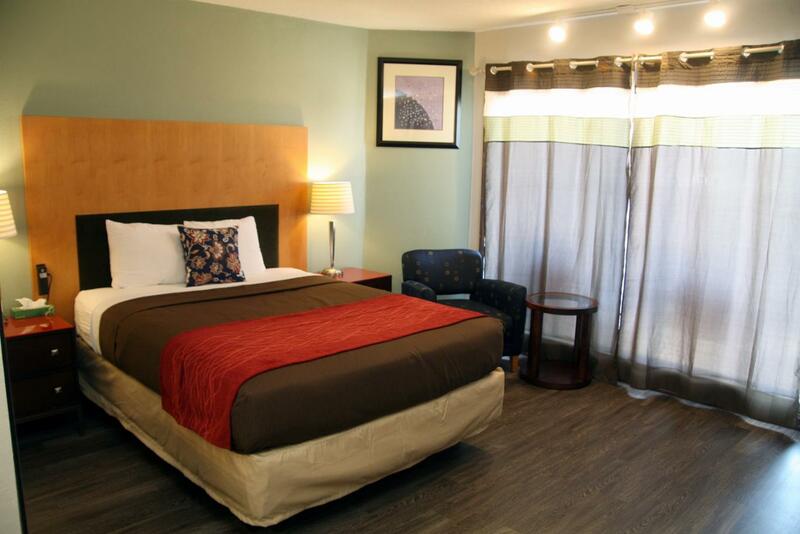 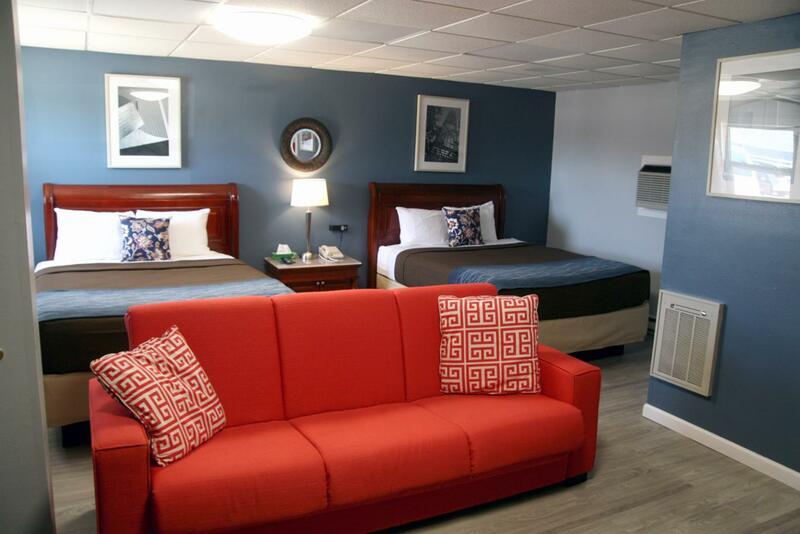 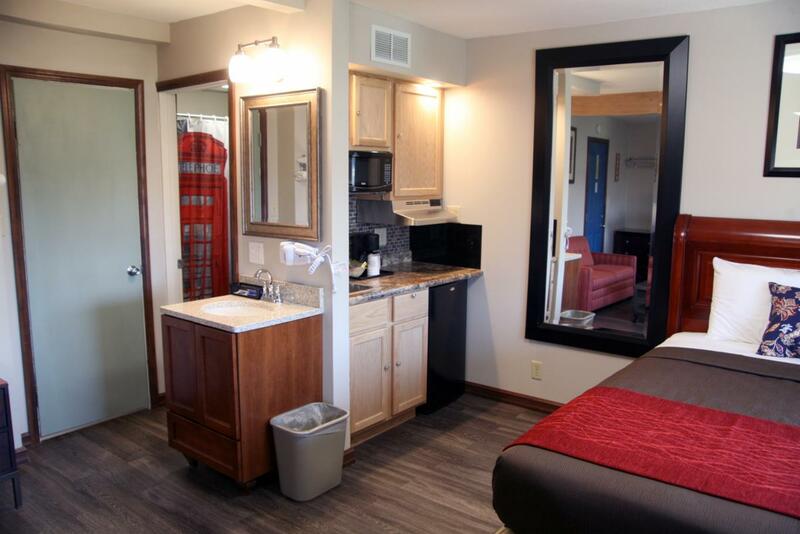 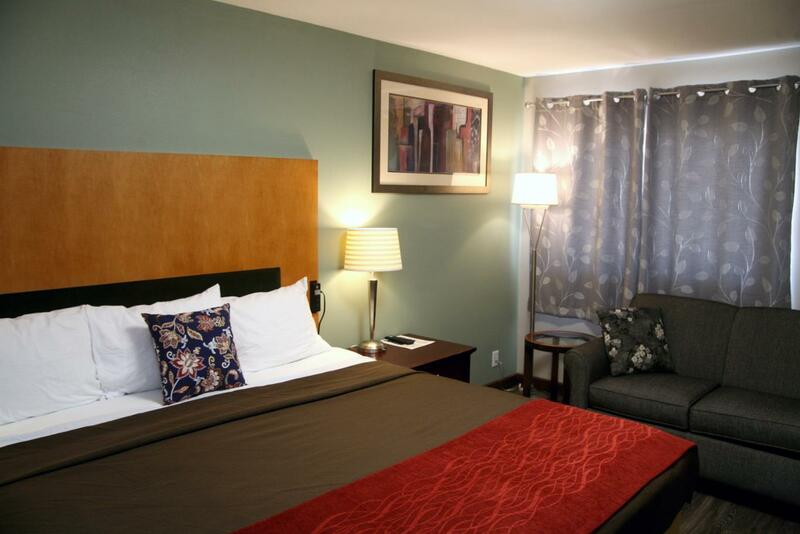 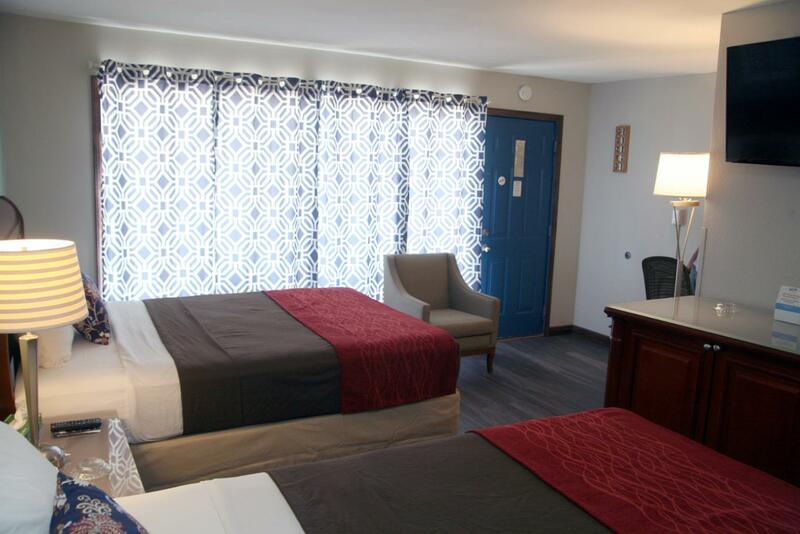 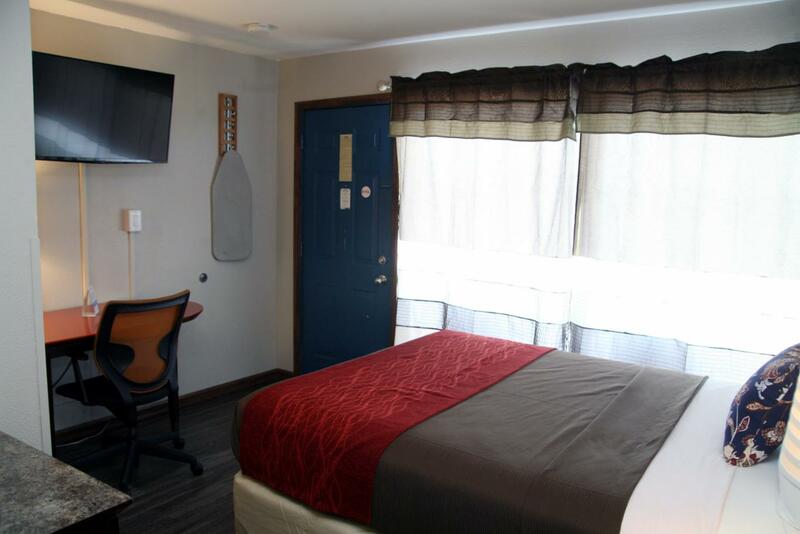 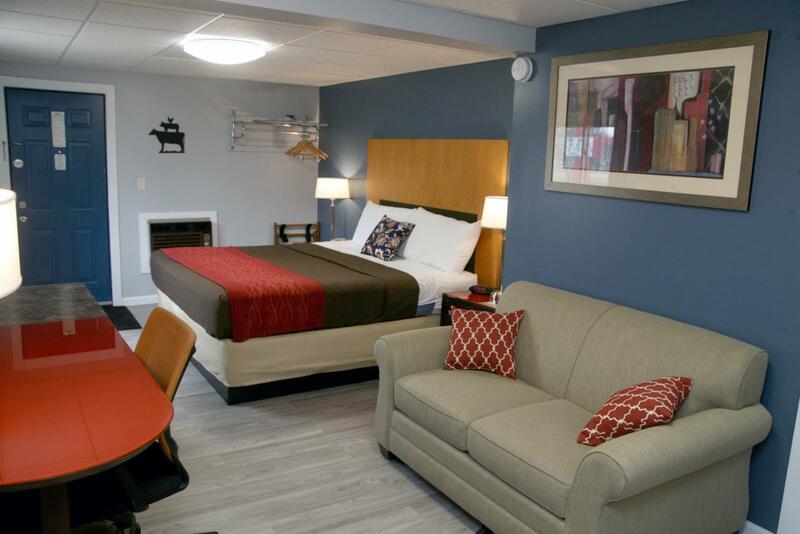 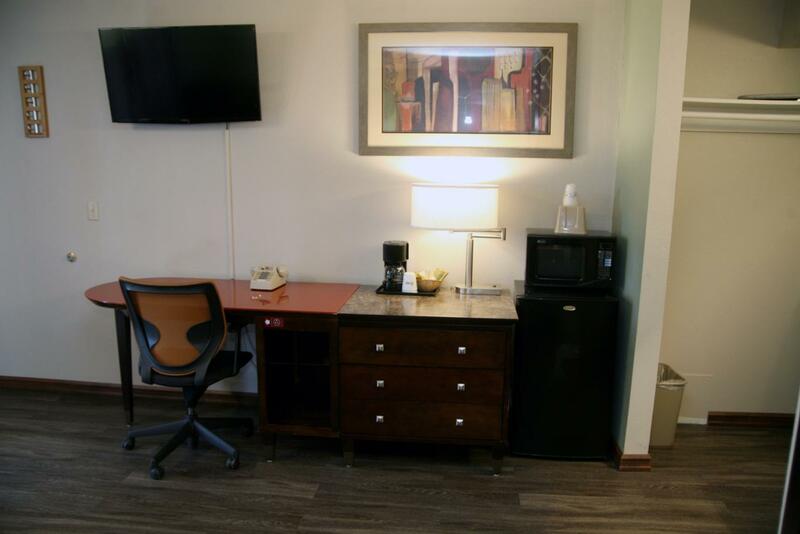 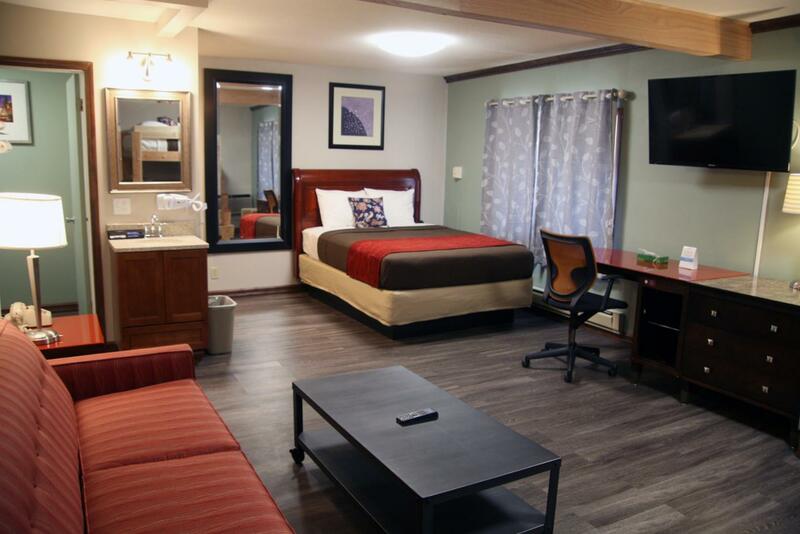 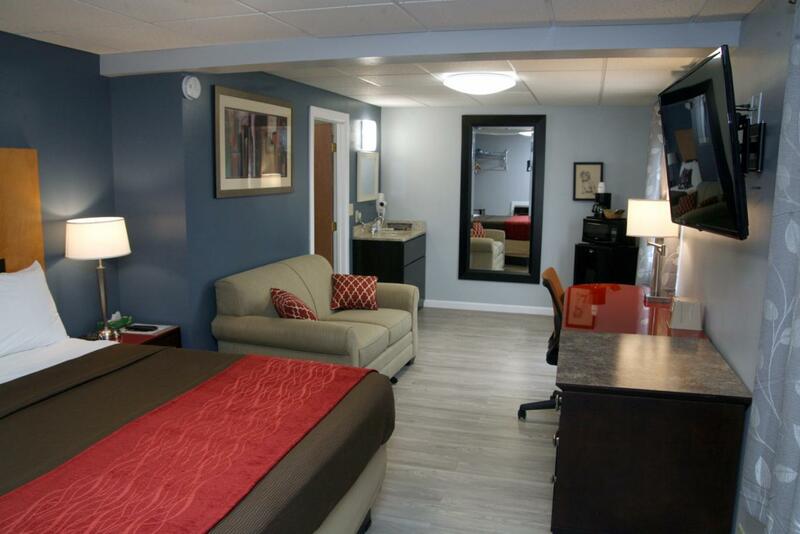 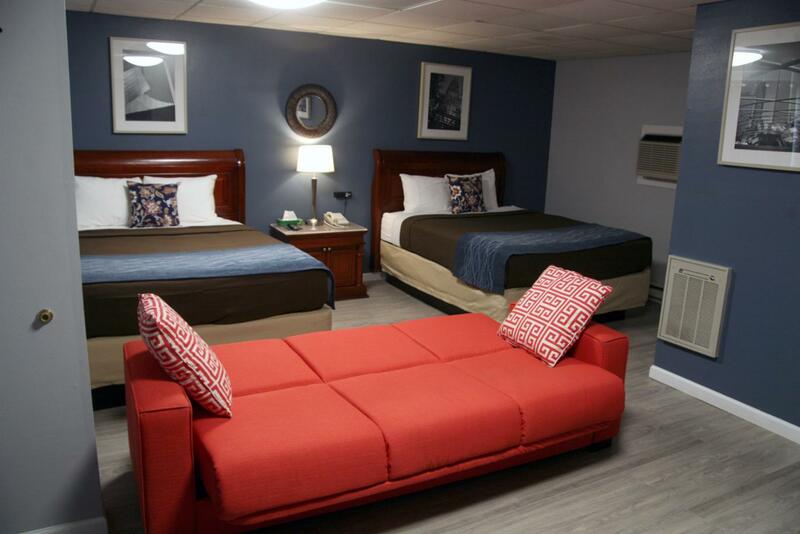 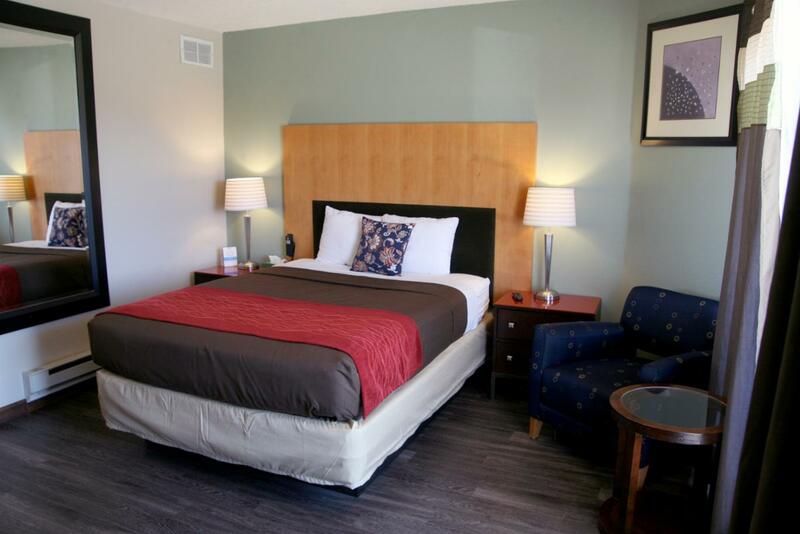 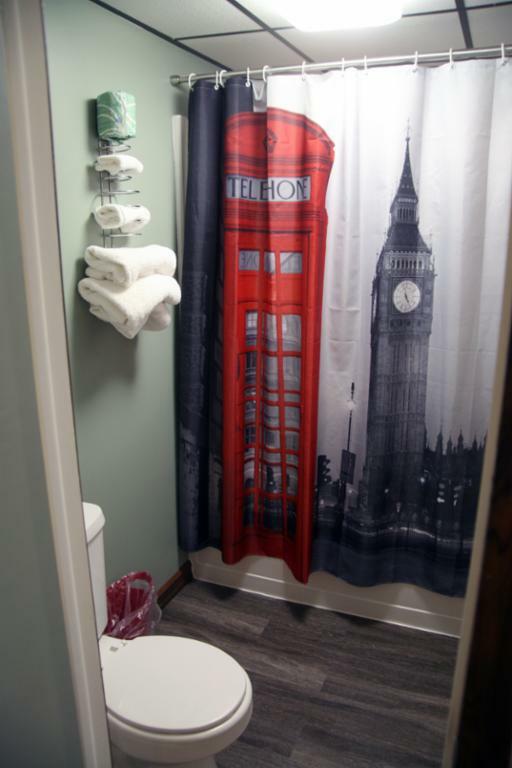 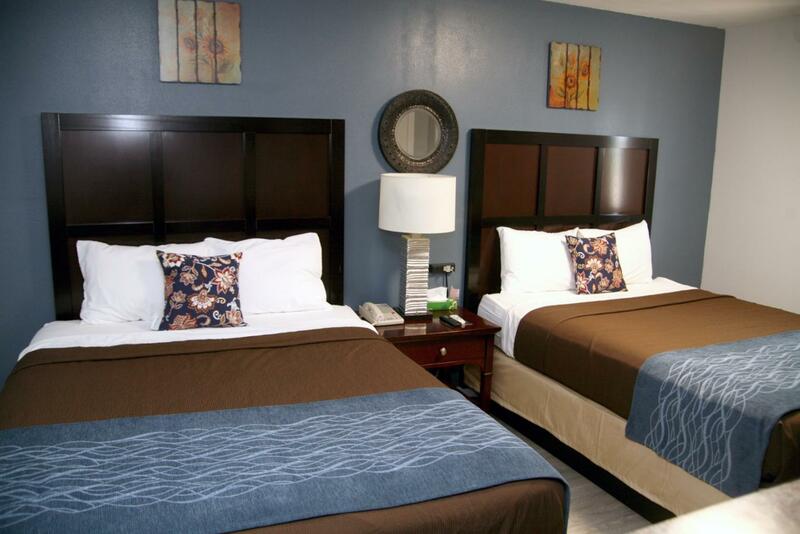 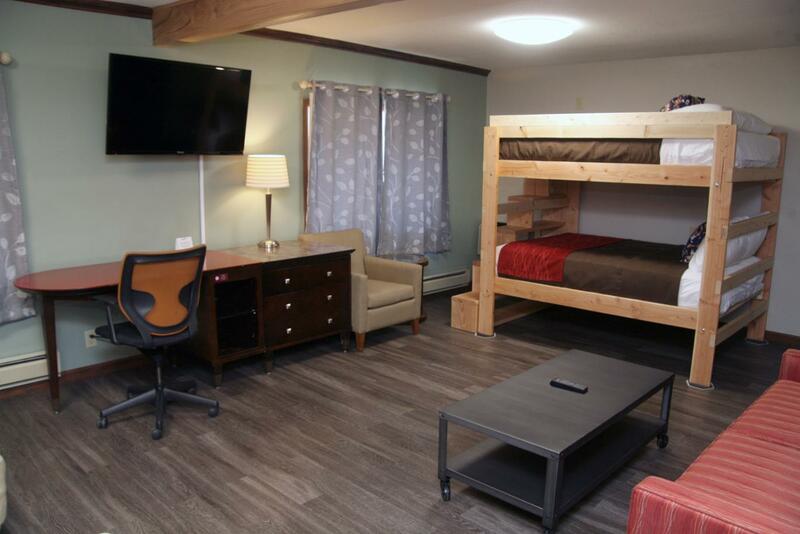 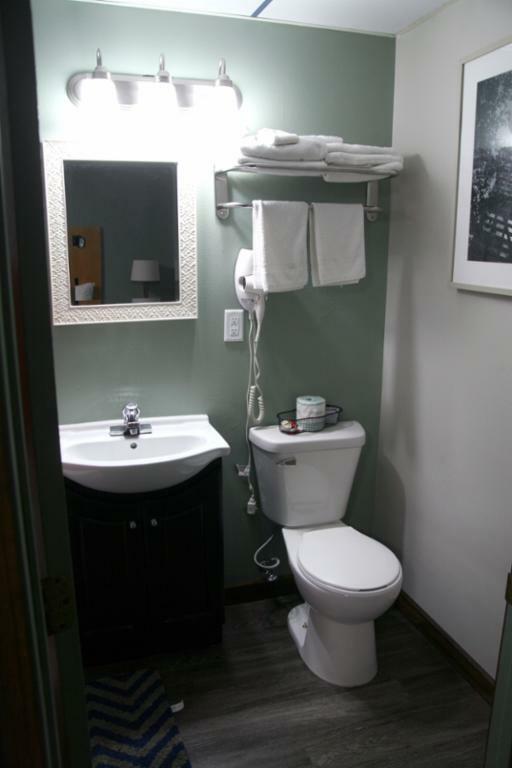 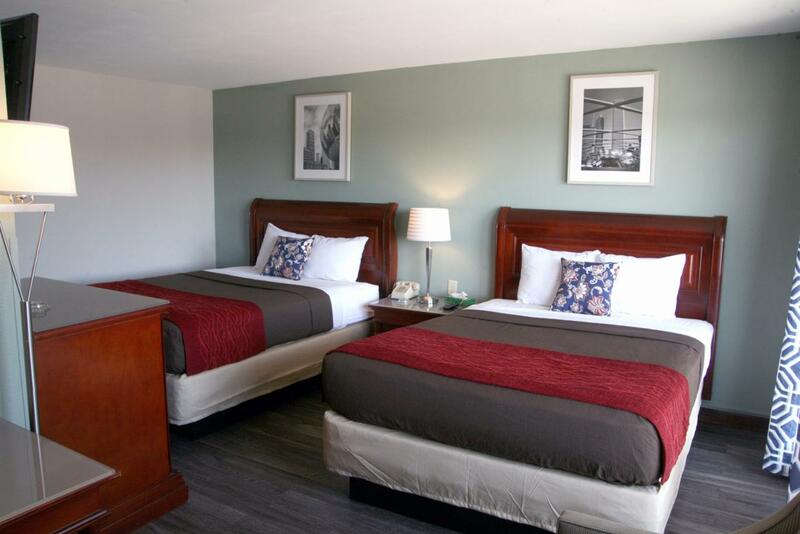 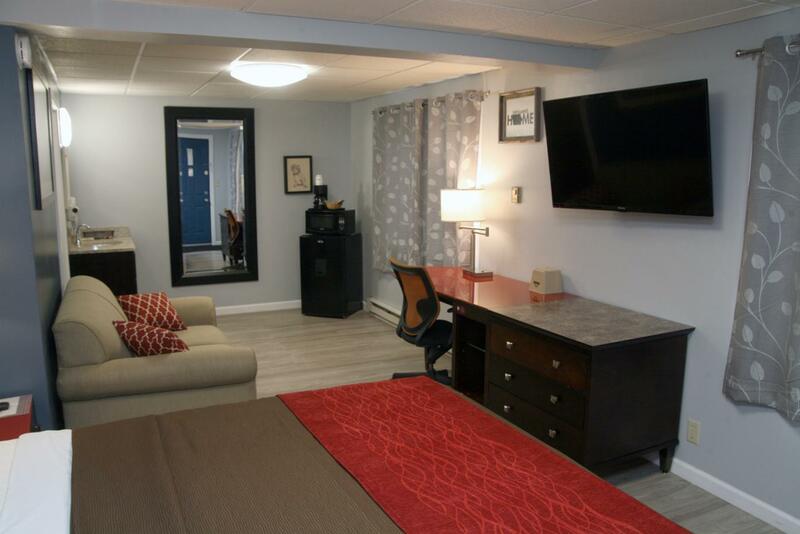 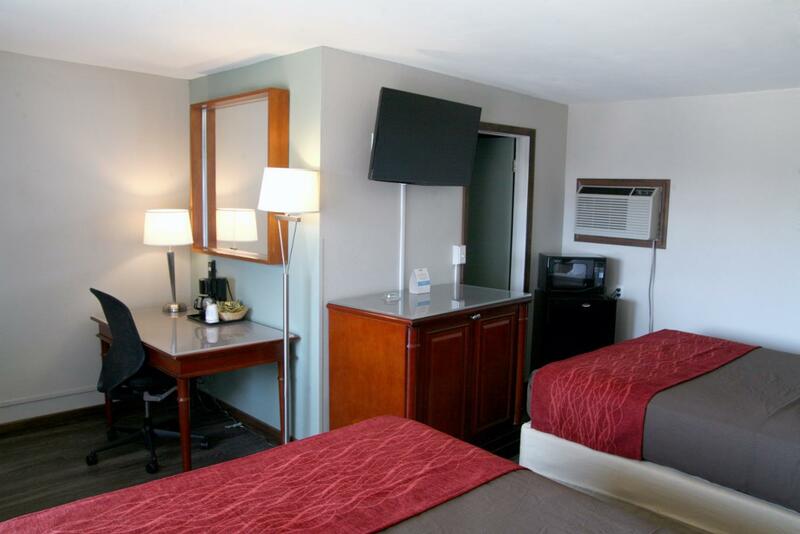 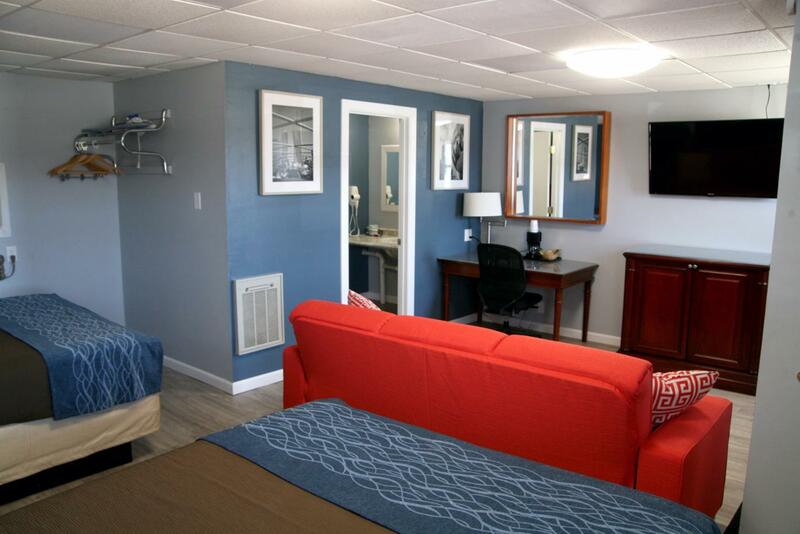 Offering free YMCA passes and free WiFi access, this motel is located in Spencer. 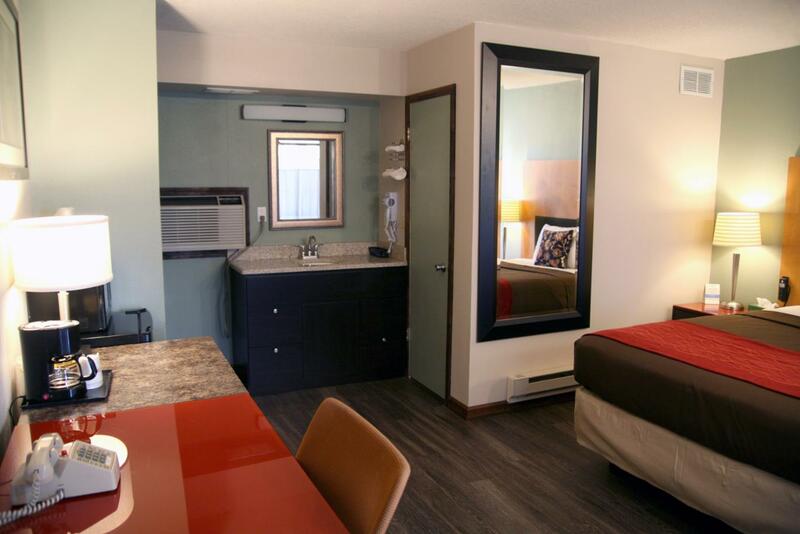 Riverview Park, on the Little Sioux River, is 2 km away from the motel. 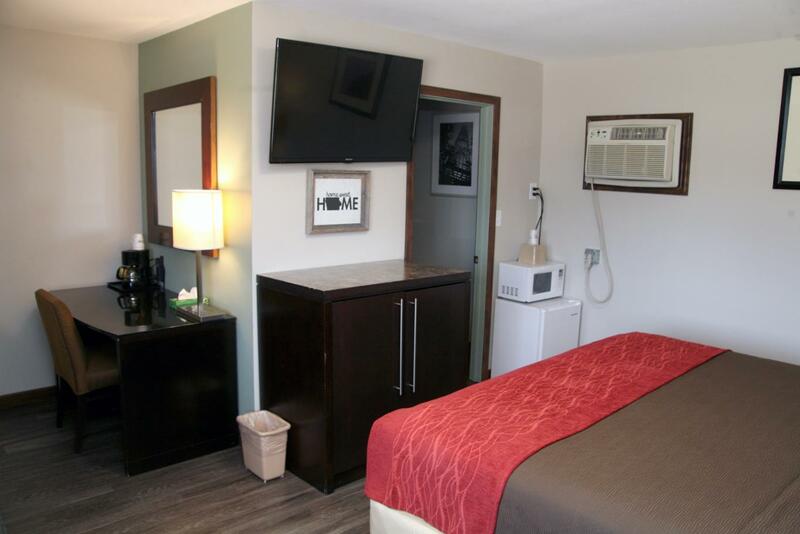 A microwave, refrigerator, coffee maker, hair dryer, iron and ironing board are included in every guestroom at the South T Motel. 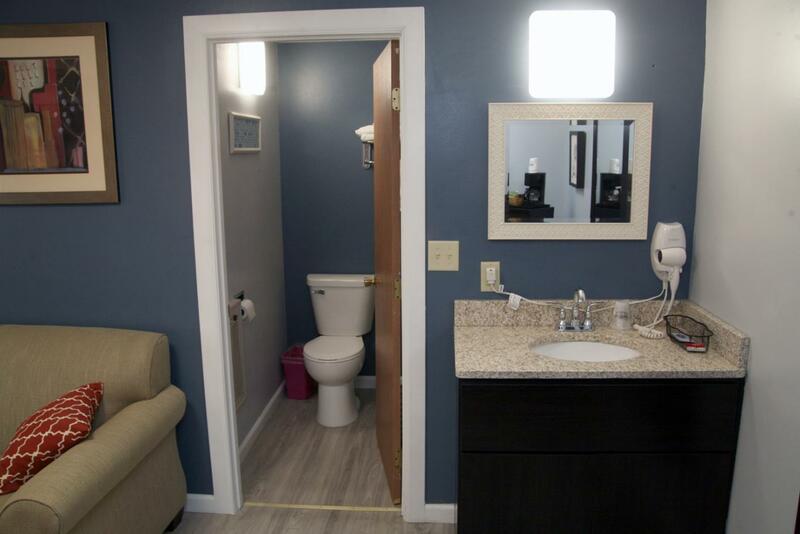 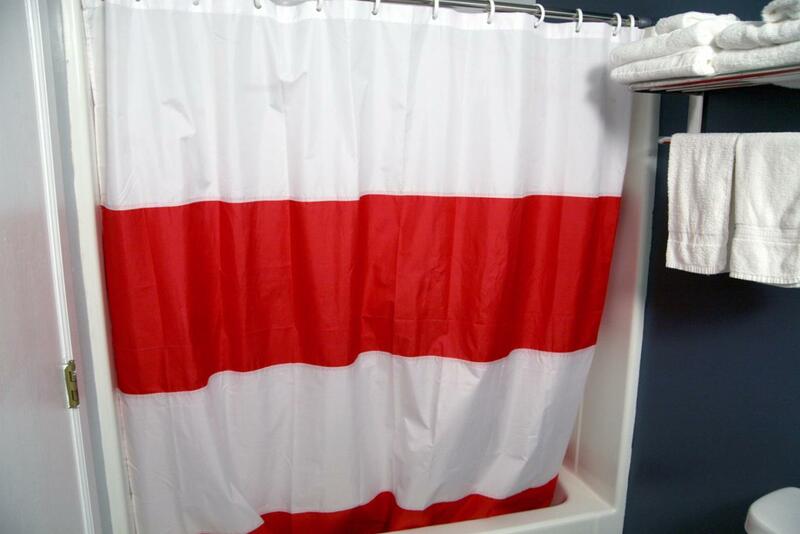 There is a cable TV and extras include free toiletries. 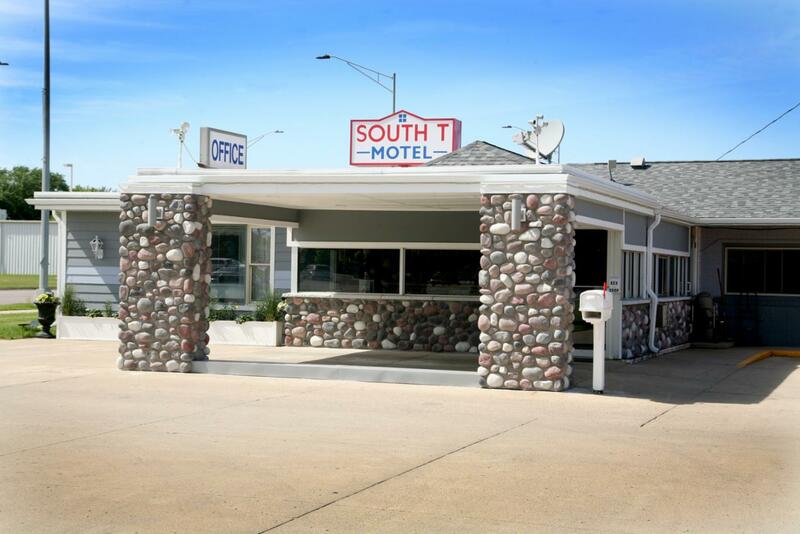 The South T Motel has a 24-hour front desk and luggage storage. 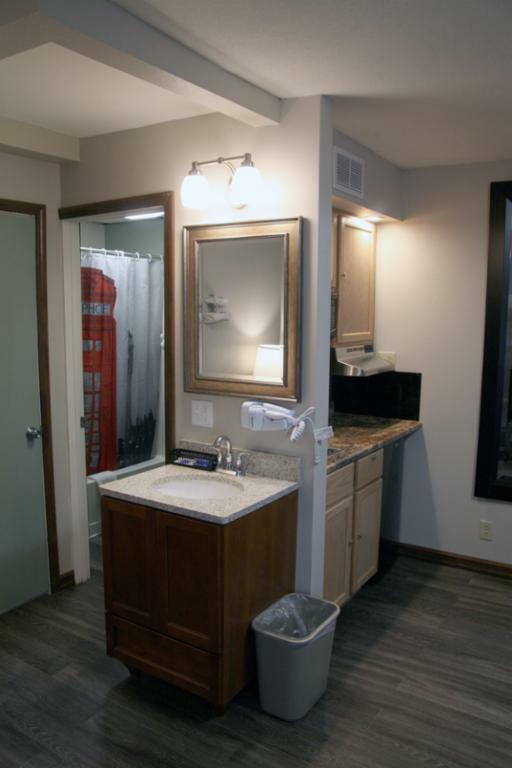 Guests can grab a snack or refreshments in the on-site vending machines. 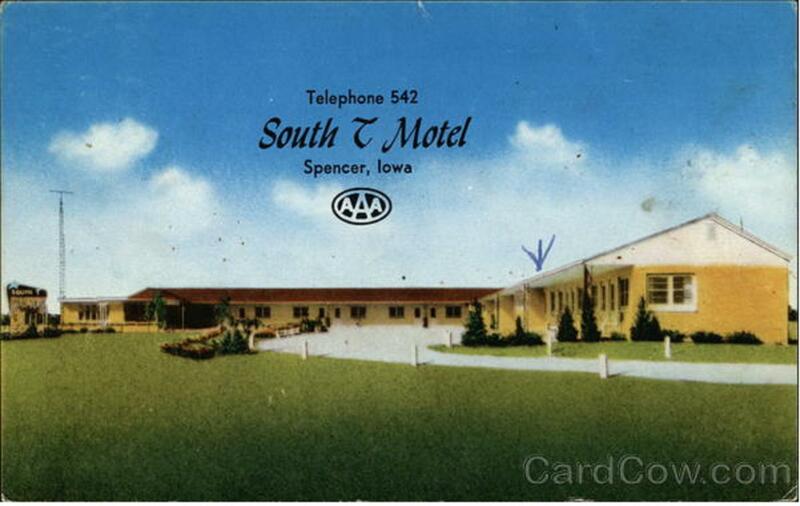 The Spencer Municipal Golf Course is 1 km away from the motel. 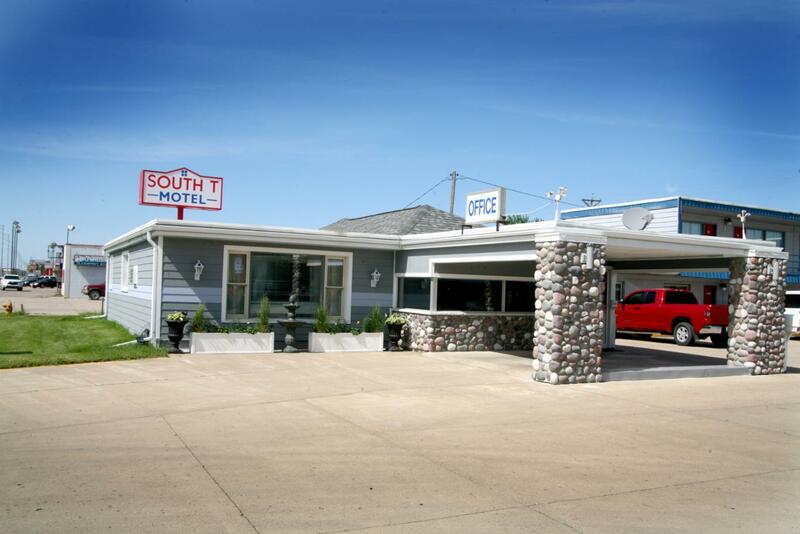 Shopping at the South Park Mall is 2 minutes’ drive away.